Welcome to another edition of Waiting on Any-Other-Day-But Wednesday! This week, I'm featuring Ensnared by A.G. Howard! I am so excited for this book, and have made ALL of the my friends read this series. Yes, all of them. 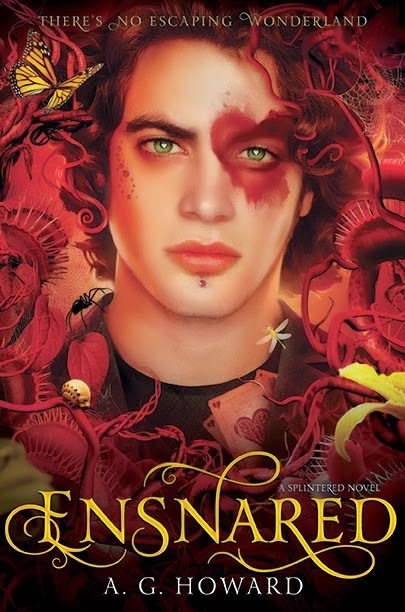 I cannot wait to find out what happens in Ensnared. 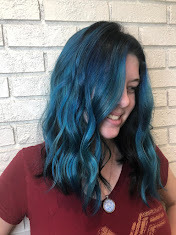 Team Morpheus forever!